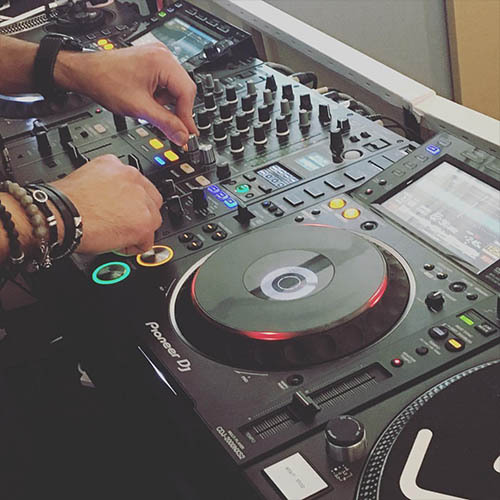 Do you want to run your own DJ event? Learn all about how to find your first venue and submit an event proposal. At London Sound Academy we believe in equality in music education. We’ve been long-term supporters of female in the music industry, and have many high-profile success stories. 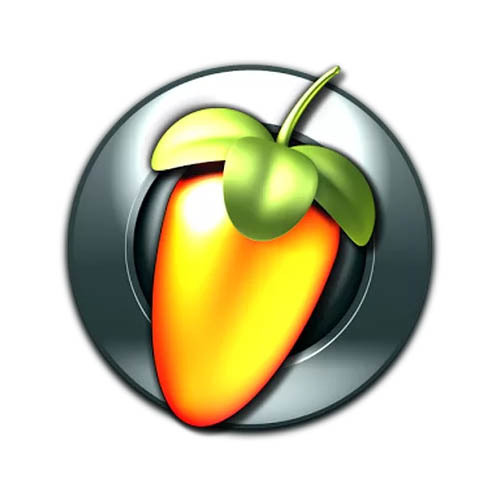 You could call us the most female friendly DJ school, possibly in the world. 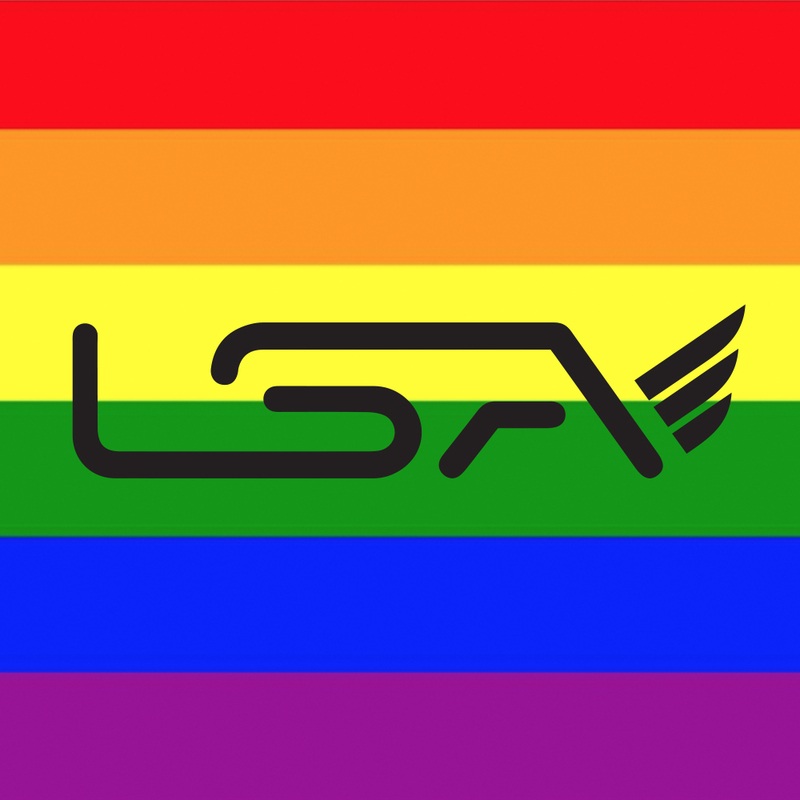 We’ve been long-term supporters of LGBTQ+ artists in the music industry, and have many high-profile success stories. You could call us the most gay friendly DJ school, possibly in the world. 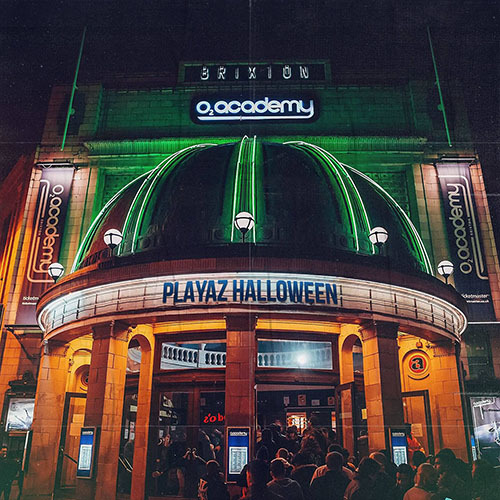 LSA Drum & Bass DJ Graduates Will DJ At The Famous 02 Brixton Academy, A 4000 Capacity Venue! Industry insider reveals all about the reality TV industry and explains how you can convince the TV producers that you are the perfect choice for their TV show. 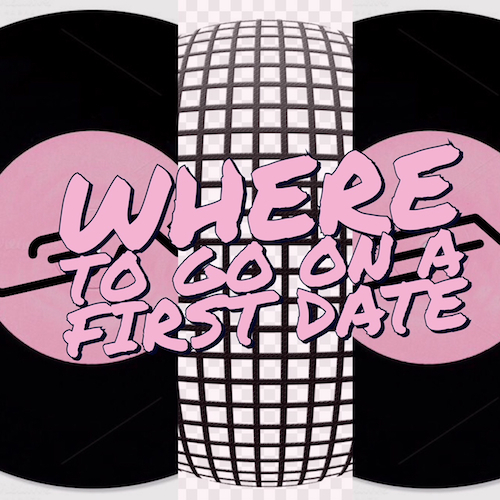 Choosing to do an activity or class for a first date may sound like a bold move but if its done correctly it can be the perfect choice for those of us who get a little self conscious when we first meet someone.. 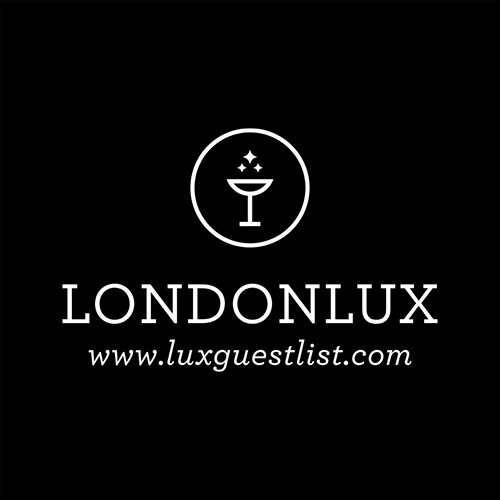 ..This has helped us to identify the perfect first date scenario on your behalf. 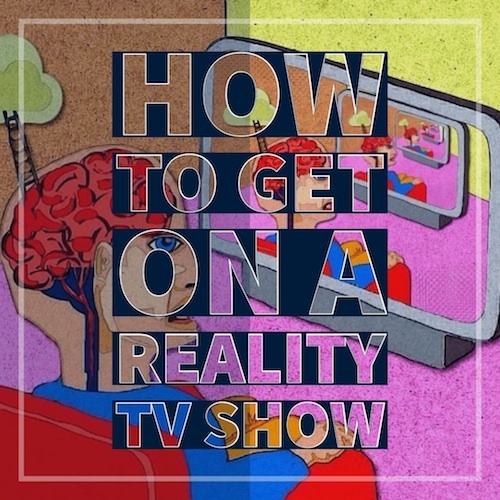 One reality TV appearance can help you gain a large audience instantly then by applying the same technqiues used by TV broadcasters and social media giants it is possible to launch a brand, business, start up, talent or career. 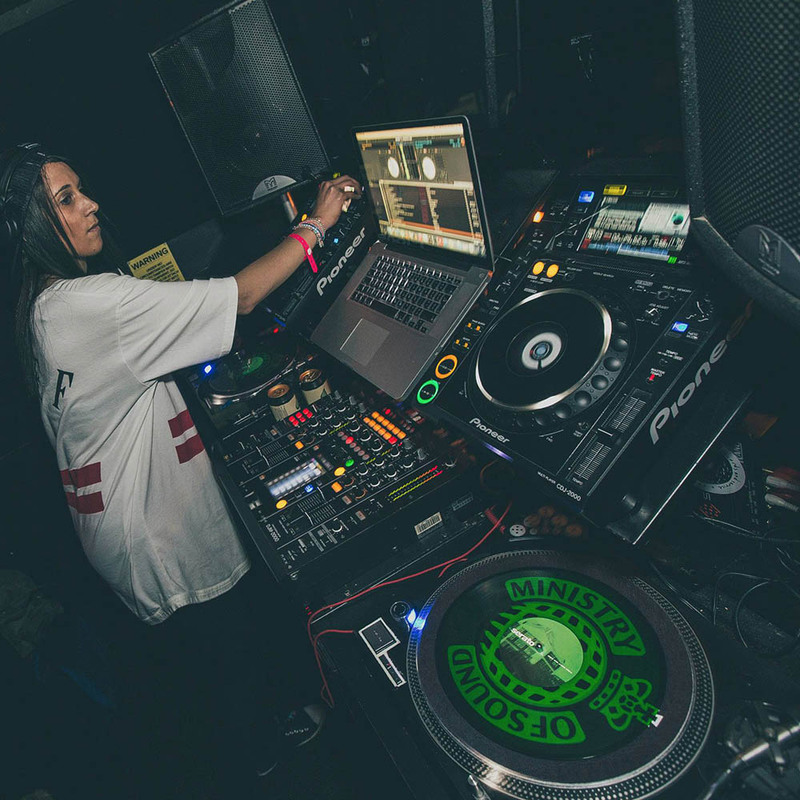 LSA catches up with Hannah Holland to talk about her DJ career and how its possible for a female DJ to lead in the male-dominated music industry. LSA catches up with Adeniyi Adeyemi Adelakun, better known as Niyi, DJ, singer, rapper, MC, writer, and philosopher. 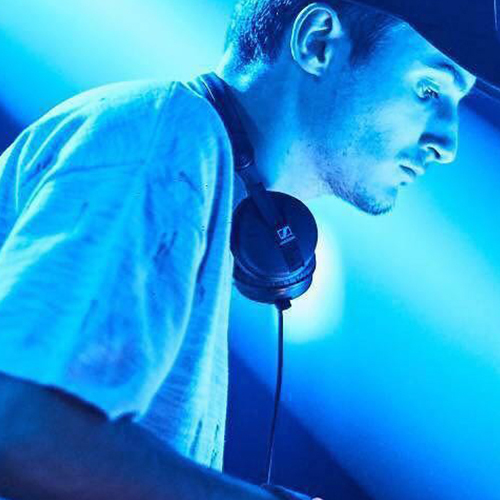 We ask him to share his experinces working in the music industry with a focus on his DJ career. Out of all the arts, music stands out as being the most powerful, due to the profound effect it has on us all. 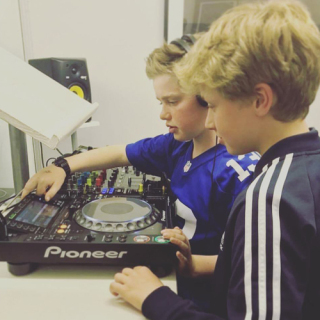 Music is as much a part of our story of human evolution as language... ..Schools have made alternative choices of music production such as DJing part of the national curriculum. 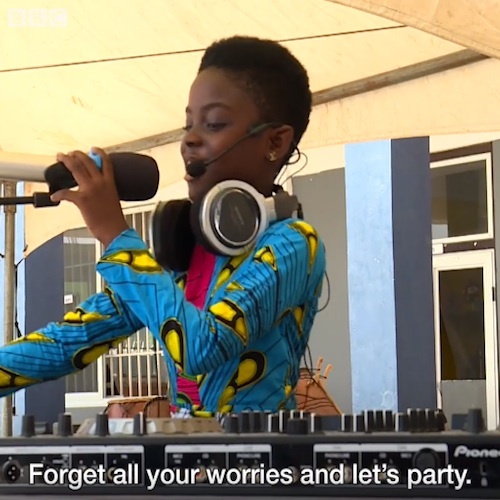 Developing potential talents in a child requires them to be nurtured from the get-go with plenty of verbal encouragement.. ..take a good look at Erica aka DJ Switch because she could be the world’s youngest, most promising female ambassador and superstar DJ. 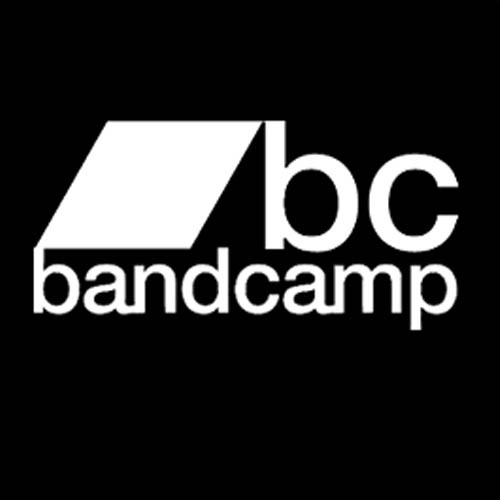 Learn all about Bandcamp, one of the best platforms to download music for your DJ sets and upload and sell your own tracks!